More relaxed visa policies are an important factor for the tourism industry to boost competitiveness in the region and beyond. 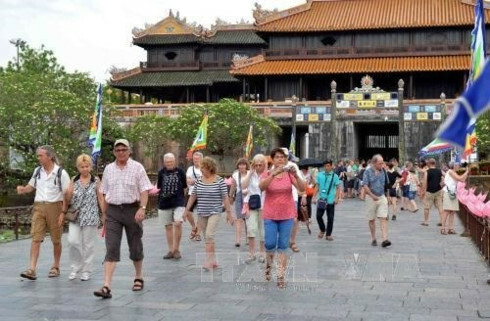 Vietnam would see an increase of 8-18 percent in the number of overseas visitors if e-visa and visas on arrival were available at all border gates, according to the UN World Tourism Organisation (UNWTO) and the World Travel and Tourism Council (WTTC). Currently, the country is unilaterally exempting visas for citizens of Japan, the Republic of Korea , Finland , Denmark , Sweden , and Russia ; and bilaterally granting 30-day exemptions for citizens of nine out of the 10 ASEAN member states. International holiday-makers also benefit from a 30-day visa exemption for Phu Quoc Island in southern Kien Giang Province. In July 2014, the Ministry of Culture, Sports and Tourism proposed the Prime Minister extend visa exemptions for Russian tourists from 15 to 30 days as well as for citizens of countries that apply unilateral visa exemptions for Vietnamese tourists. 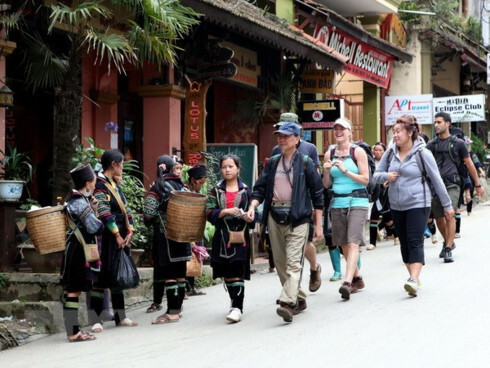 The number of Russian arrivals in Vietnam rose to more than 298,000 in 2013 from 49,000 in 2009, and is likely to hit 1 million by 2017, according to the Vietnam National Administration of Tourism (VNAT). 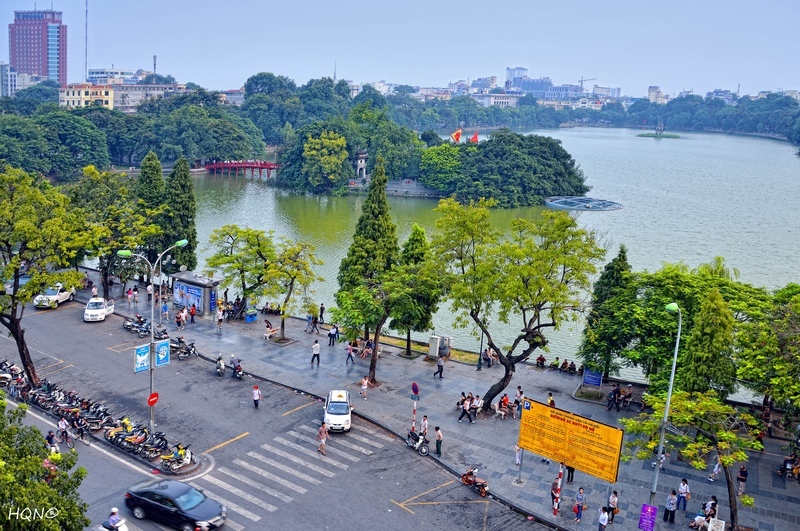 The Ministry of Culture, Sports and Tourism and the Ministry of Transport asked the Government of Vietnam for visa exemptions for visitors from France, the UK, Germany, Spain, Italy, Australia, New Zealand, India and Canada. 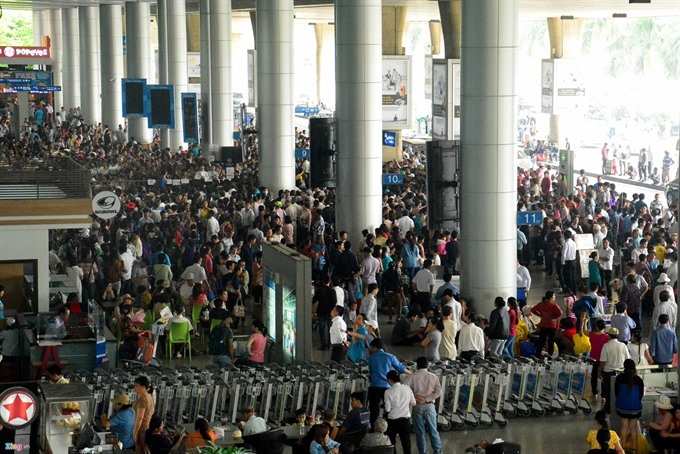 The number of international visitors to Vietnam rose to 7.57 million in 2013 compared to 250,000 in 1990. Between January and September this year, the country welcomed approximately 8 million international visitors. Employees in the tourism sector contribute 11 billion USD, around 10 percent of GDP, to the State budget.